First published in 1925, this two-volume work deals with the blood's role in respiration. This first volume analyses the effect of high altitudes on the blood's ability to retain and diffuse oxygen. The text is illustrated with diagrams, maps and photographs relating to the changes human physiology undergoes at altitude, including changes in circulation rate, pulse and the nature of red corpuscles. This book will be of value to anyone with an interest in the history of medicine or in haematology. First published in 1925, this two-volume work deals with the blood's role in respiration. 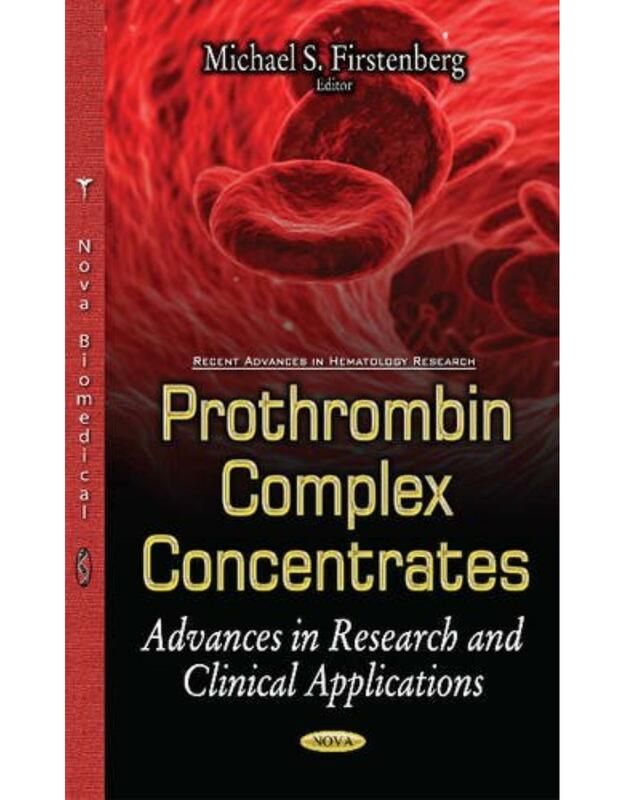 This second volume deals with haemoglobin as a chemical substance. The text is illustrated with diagrams and drawings relating to, among other things, haemoglobin's specificity, its manufacture in the body and how it is affected by temperature changes. This book will be of value to anyone with an interest in the history of medicine or in haematology. George Henry Falkiner Nuttall (18621937) was an American-British bacteriologist who made significant contributions to various aspects of medicine. In this book, which was first published 1904, Nuttall provides a record of investigations carried out in the Pathological Laboratory of the University of Cambridge, chiefly during 1902. The text presents a demonstration of blood relationships among animals by means of the precipitin test for blood. A bibliography is also included. This book will be of value to anyone with an interest in haematology and the history of science. 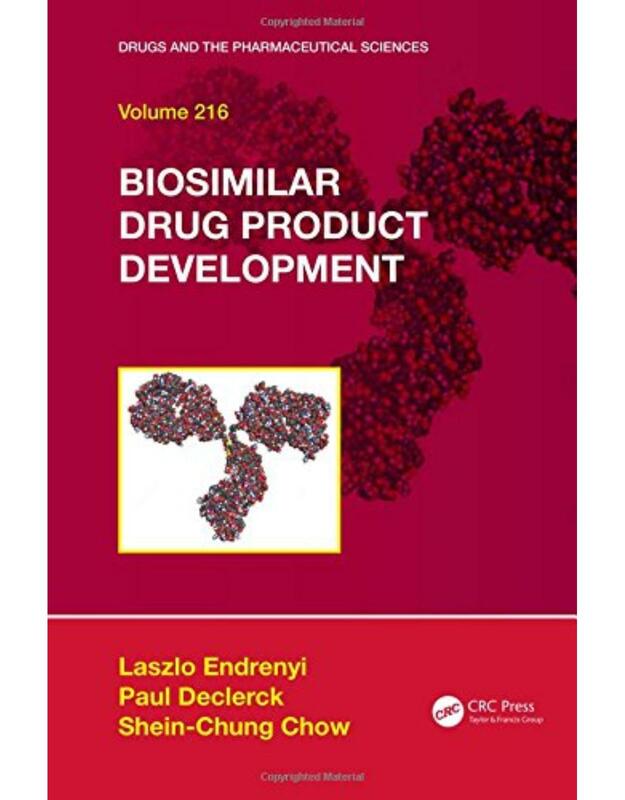 *Thoroughly revised to include new standards in the treatment of malignancies and hematologic disorders, mechanisms of action of new therapeutic agents, and the current use of molecular prognostic factors. * A new chapter on immunotherapy reviews approved and potentially approved new therapies that help you improve clinical outcomes for your patients. * A reorganized, consistent format throughout ensures that you can find what you need quickly and easily. 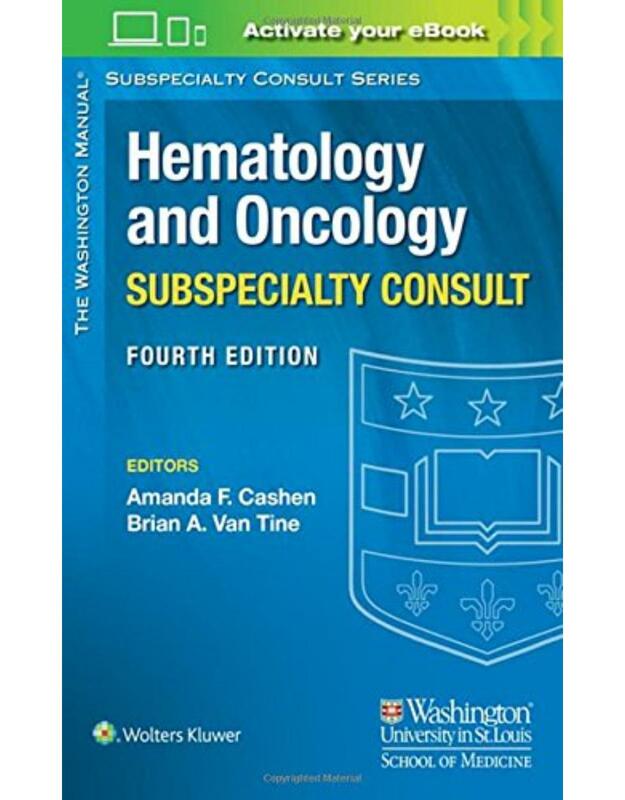 *Comprehensive coverage addresses all areas of hematology and oncology. *Updated references are provided for readers who would like additional information on a particular topic. 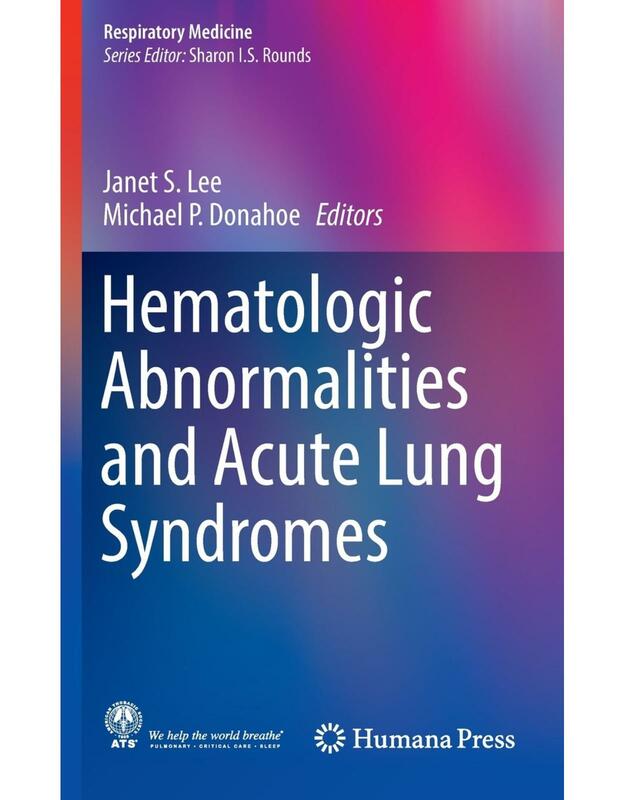 This book provides a unique frame work for examining acute lung syndromes that arise from hematologic disorders or is defined by a hematologic abnormality as a key feature. Acute lung processes arising from hematologic disorders can present as life-threatening conditions, and as such, the pulmonary physician or critical care physician are often directly involved in care or called upon to provide expertise. Chapters are organized into three sections, each with an emphasis on pathogenesis and current understanding of mechanisms. The text begins with the central theme of the lungs as the direct interface between the external environment and blood, description of individual components of the hematopoietic system, their function and relevance to the lungs. The second section outlines both benign and malignant primary hematologic disorders that can lead to acute pulmonary manifestations. The final section focuses on acute lung syndromes stemming from complications of transfusion and treatment. Chapters are presented in an easy-to-access format, providing information on diagnosis, management, and outcomes. This is a valuable resource for pulmonary fellows in training, pulmonologists, critical care physicians, and physicians involved in caring for patients in the ICU. This book provides the necessary information about not only the clinical aspects of caring for cancer survivors, but also the psychosocial impacts. There are multiple resources available to serve as oncology textbooks, but nothing to provide the necessary information on patient care for the non-MD members of the cancer patient management team. In the post-treatment phase, the management team must go beyond the realm of "conventional" follow-up, helping the patient to intellectually understand and emotionally grasp the path ahead. Cancer Survivorship will prove a vital tool to physicians, nurses, clinical social workers and mental health. 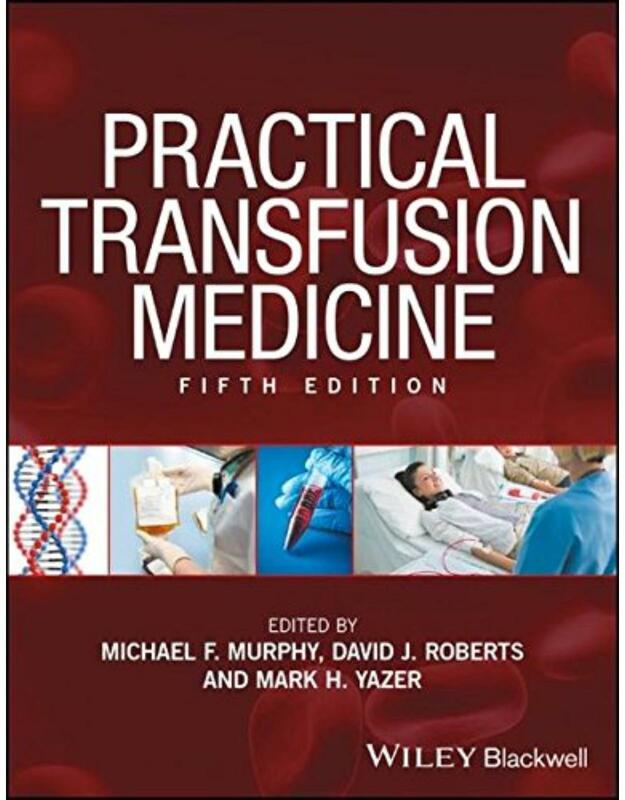 The fifth edition of this practical textbook on transfusion medicine has been thoroughly revised with the latest in scientific and technological developments and edited by a leading team of international expert haematologists, including new co-editor Mark H. Yazer MD. 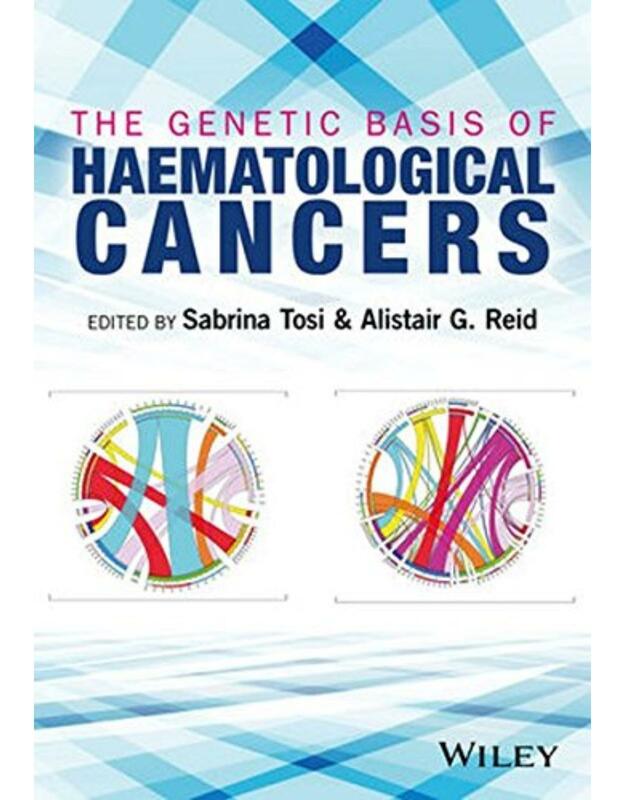 Written by a team of international experts, this book provides an authoritative overview and practical guide to the molecular biology and genetic basis of haematologic cancers including leukemia. Focusing on the importance of cytogenetics and related assays, both as diagnostic tools and as a basis for translational research, this is an invaluable guide for basic and clinical researchers with an interest in medical genetics and haematooncology. The Genetic Basis of Haematological Cancers reviews the etiology and significance of genetic and epigenetic defects that occur in malignancies of the haematopoietic system. Some of these chromosomal and molecular aberrations are well established and already embedded in clinical management, while many others have only recently come to light as a result of advances in genomic technology and functional investigation. 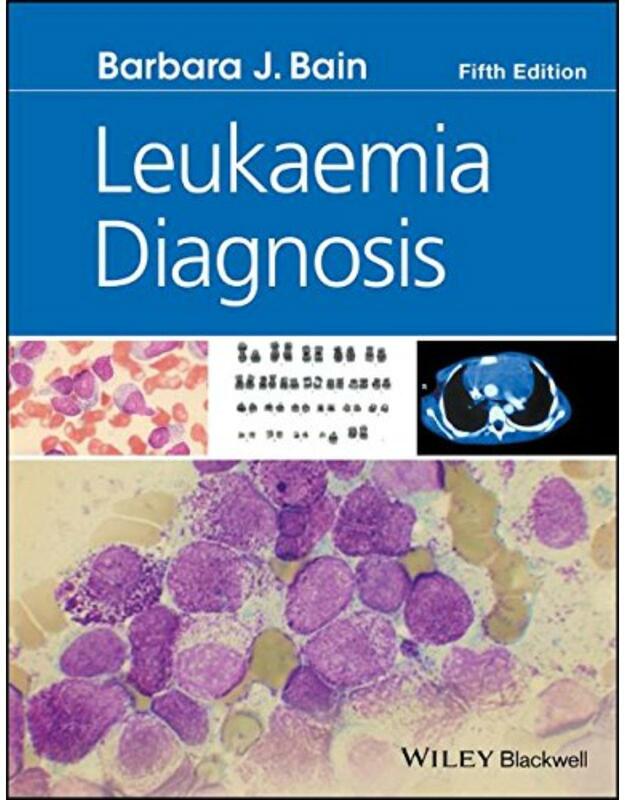 The book includes seven chapters written by clinical and academic leaders in the field, organised according to haematological malignancy subtype. Each chapter includes a background on disease pathology and the genetic abnormalities most commonly associated with the condition. Authors present indepth discussions outlining the biological significance of these lesions in pathogenesis and progression, and their use in diagnosis and monitoring response to therapy. The current or potential role of specific abnormalities as novel therapeutic targets is also discussed. There is also a full colour section containing original FISH, microarrays and immunostaining images. This book, part of the series Rare Diseases of the Immune System, offers comprehensive, up-to-date coverage of the pathophysiology and management of the antiphospholipid syndrome (APS). Immunologic and genetic aspects are discussed and the pathogenic mechanisms responsible for such phenomena as APS-mediated thrombosis and pregnancy loss/complications are explained. The main clinical manifestations, classification criteria and diagnostic tools are identified, and close attention is paid to the nature of the involvement of various organs or organ systems in APS. 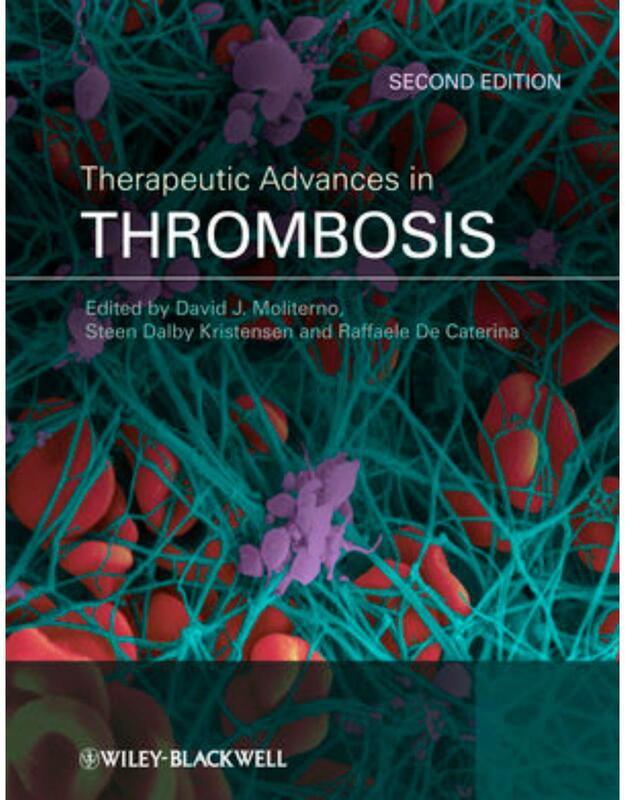 Specific chapters describe the treatment of the different symptoms, therapies of value in avoiding recurrences, and innovative treatment approaches. The authors are senior experts in the field who are aided by younger fellows, ensuring that the book is also educationally oriented. This handy volume will be a valuable tool for postgraduates in training and professionals wishing to extend their knowledge of this specific syndrome. Infections are among the most frequent complications in patients with hematological malignancies and in those undergoing high-dose chemotherapy and autologous hematopoietic stem cell transplantation. A profound knowledge on the epidemiology, diagnostic approaches, treatment modalities and prophylactic strategies is essential for the clinical management of these complications in patients who are often severely immunocompromised owing to their underlying diseases and in particular, the intensive myelosuppressive chemo and immunotherapy. 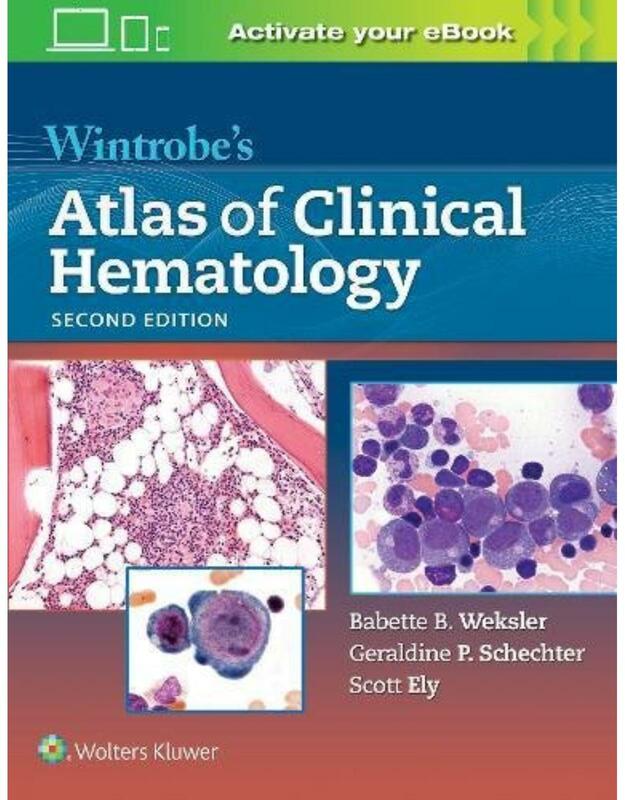 This textbook provides a clinically oriented, compact and up-to-date overview on infections in hematology patients and their management. The typical pathogens to be considered in different subgroups of patients are identified and further aspects of the microbiological background are explored. Clinical, imaging, and laboratory-based diagnostic techniques are discussed and therapeutic strategies appropriate to different situations are then presented, with due attention to the pitfalls, toxicities and interactions that can arise during antimicrobial treatment. Strategies to prevent infection are also outlined, encompassing antimicrobial prophylaxis, isolation procedures, hospital hygiene, protective immunization and the use of hematopoietic growth factors. This is a comprehensive review of the risk factors, microbiology, prophylaxis, and management of infections in patients with hematological malignancies. 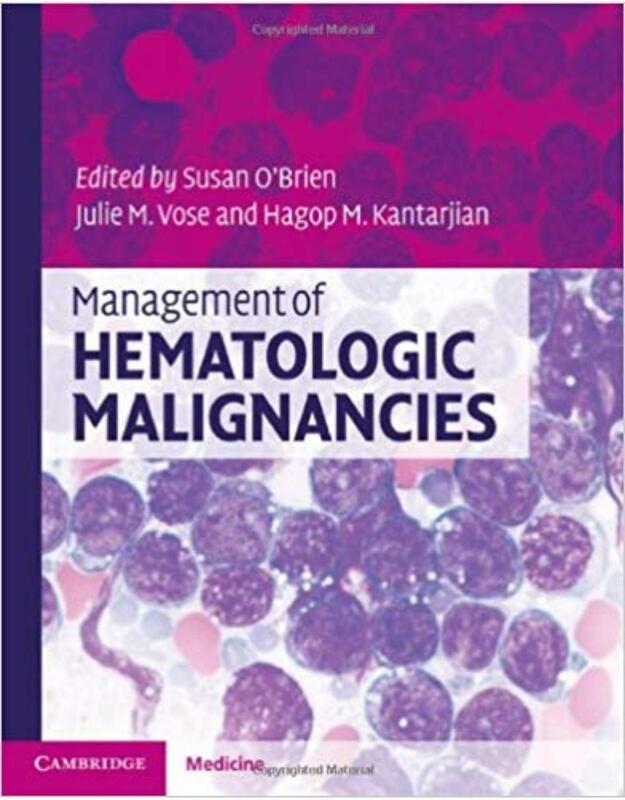 The audience includes students, residents, and practitioners who care for patients with hematological malignancies, and the book targets this group well. 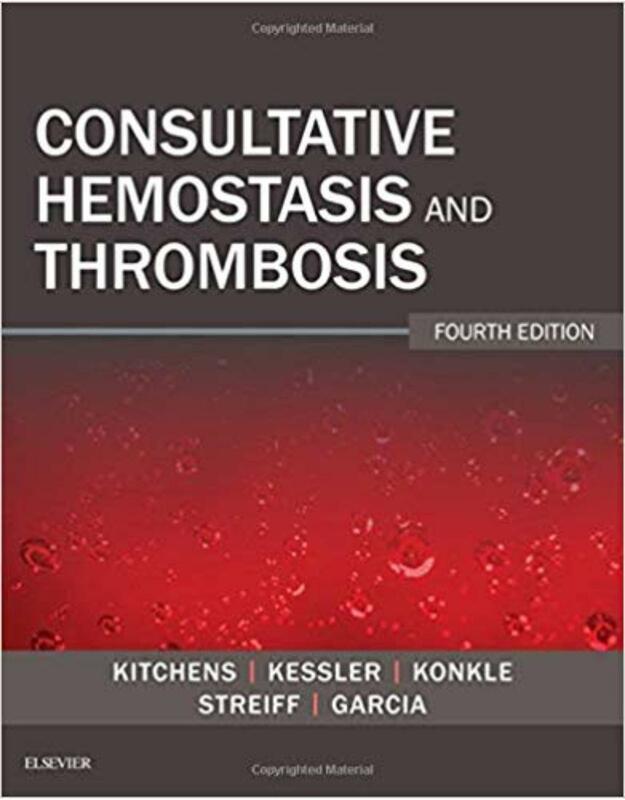 With authoritative coverage of rare and common hemostatic disorders, Consultative Hemostasis and Thrombosis, 4th Edition, keeps you both up to date with all that?s new in this fast-moving field as well as reviewing background and development and citing pertinent classical literature. Broad differential diagnoses are provided, underscoring the editors? position that correct treatment begins with correct diagnosis. This trusted resource by Drs. Craig S. Kitchens, Craig M. Kessler, Barbara A. Konkle, Michael B. Streiff, and David A. Garcia is designed for rapid reference and critical decision making at the point of care. Features: ? Emphasizes real-world problems and solutions, with quick access to concise descriptions of each condition, associated symptoms, laboratory findings, differential diagnosis, and treatment. ? Features a user-friendly design, full-color format, abundant laboratory protocols, and at-a-glance tables and charts throughout. New To This Edition: ? 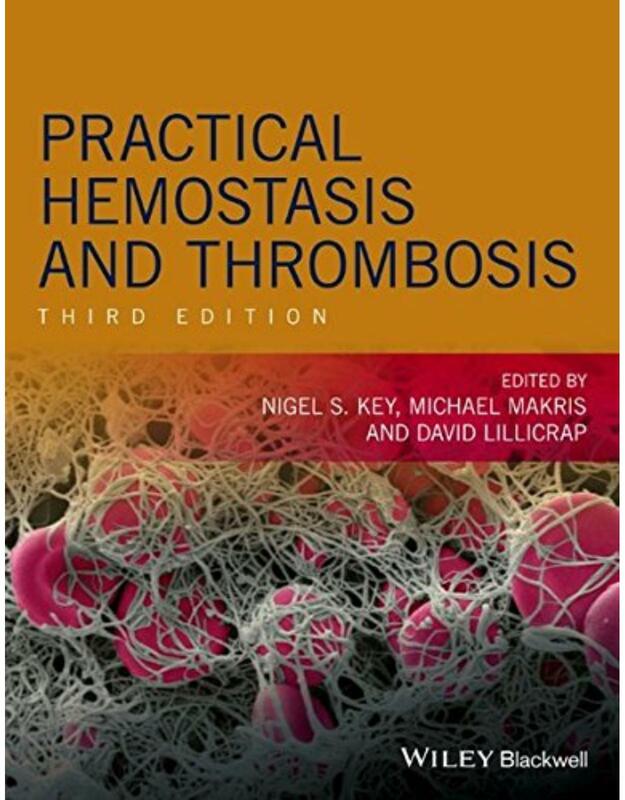 Provides thorough updates on core information on hemostasis and thrombosis, including deep venous thrombosis (DVT), pulmonary embolisms, hypercoagulability, thrombocytopenia, von Willenbrand disease, and more. ? Covers new treatment information on hemophilia A and B. ? 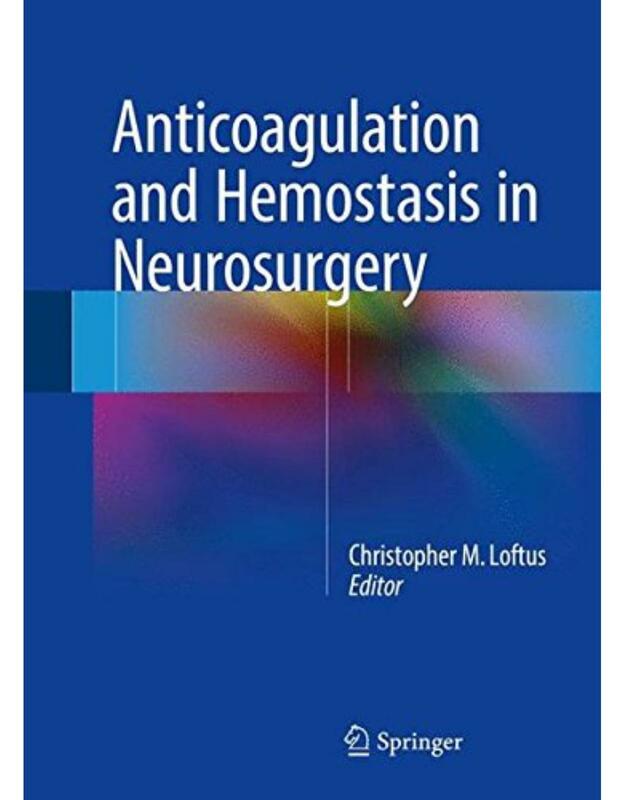 Contains new chapters on hereditary hemorrhagic telangiectasia, hemolytic uremic syndrome, and paroxymal nocturnal hemoglobinuria. ? Two new editors, Dr. Michael B. Streiff and Dr. David A. Garcia, offer fresh perspectives and valuable experience. ? Expert Consult? eBook version included with purchase. This enhanced eBook experience allows you to search all of the text, figures, and references from the book on a variety of devices. 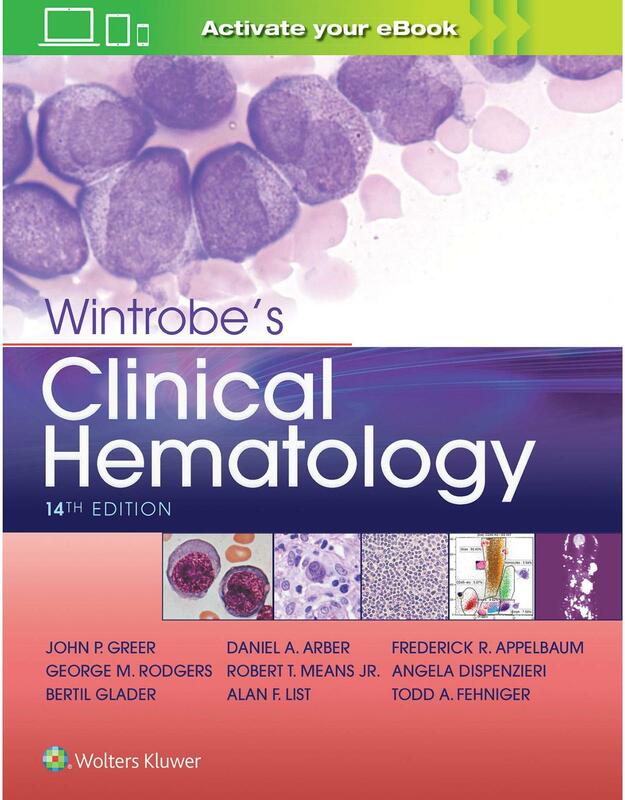 First published in 2006, the bestselling Wintrobe's Atlas of Clinical Hematologyhas now been comprehensively updated by a brand-new editorial team to bring you state-of-the-art pictorial coverage of the complete range of hematologic conditions. Thousands of meticulous, full-color images capture the characteristic appearance of each pathologic entity, and concise descriptions point out features of diagnostic importance. The result is a peerless reference to facilitate confident diagnosis in hematology. Edition after edition, Williams Hematology has guided generations of clinicians, biomedical researchers, and trainees in many disciplines through the origins, pathophysiological mechanisms, and management of benign and malignant disorders of blood cells and coagulation proteins. It is acknowledged worldwide as the leading hematology resource, with editors who are internationally regarded for their research and clinical achievements and authors who are luminaries in their fields. 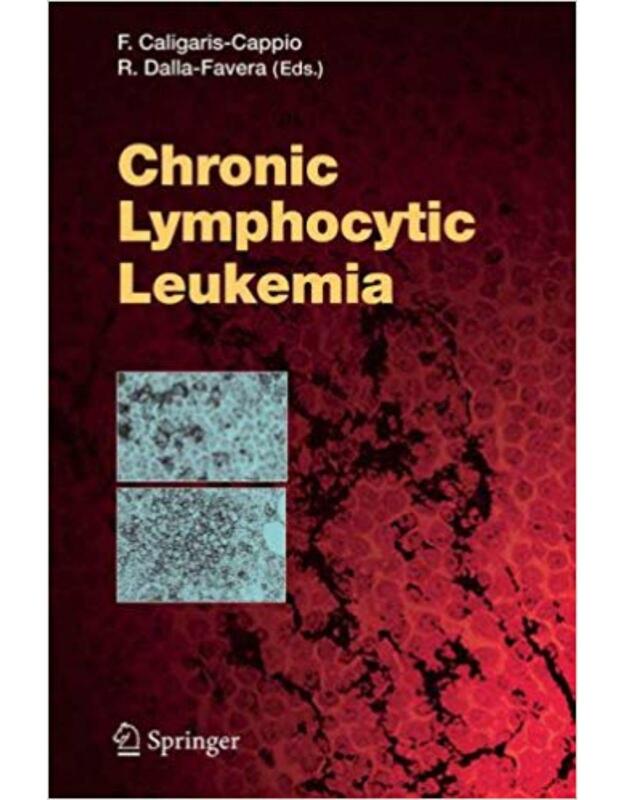 The Ninth Edition of Williams Hematology is extensively revised to reflect the latest advancements in basic science, translational pathophysiology, and clinical practice. In addition to completely new chapters, it features a full-color presentation that includes 700 photographs, 300 of which are new to this edition, and 475 illustrations. 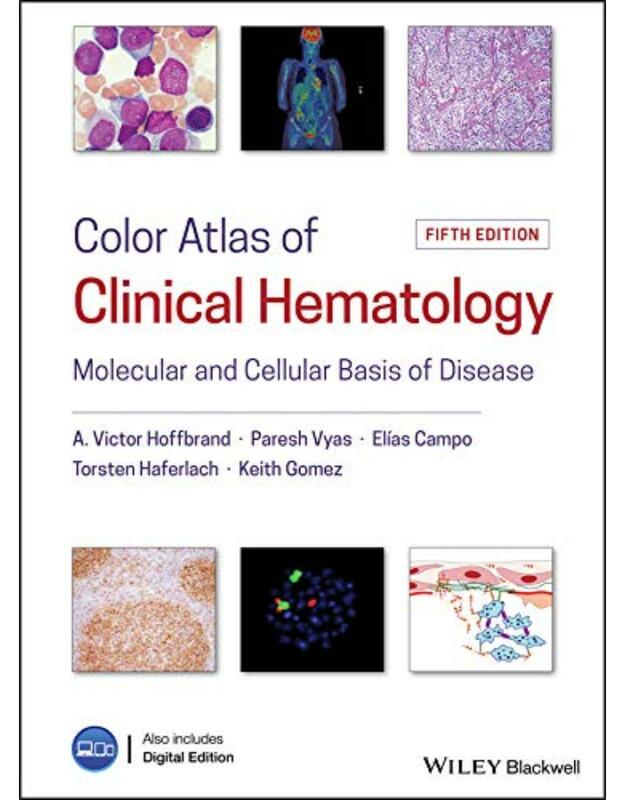 Recognizing that blood and marrow cell morphology is at the heart of diagnostic hematology, informative color images of the relevant disease topics are conveniently integrated into each chapter, allowing easy access to illustrations of cell morphology important to diagnosis. 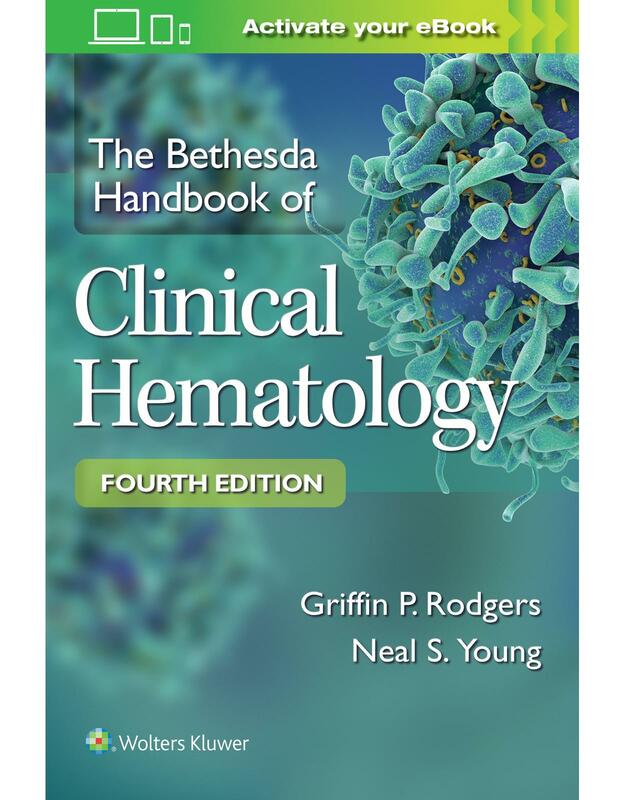 Comprehensive in its depth and breath, this go-to textbook begins with the evaluation of the patient and progresses to the molecular and cellular underpinnings of normal and pathological hematology. Subsequent sections present disorders of the erythrocyte, granulocytes and monocytes, lymphocytes and plasma cells, malignant myeloid and lymphoid diseases, hemostasis and thrombosis, and transfusion medicine. 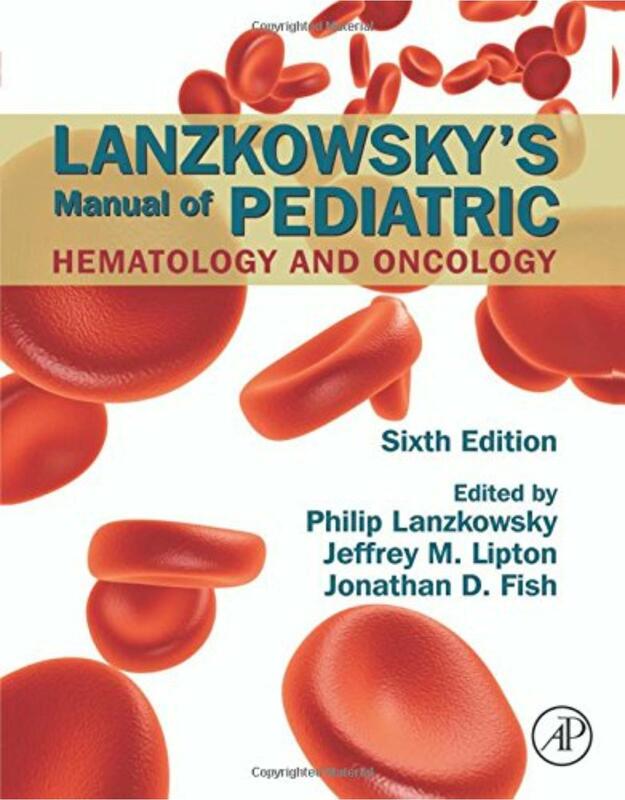 Written by the leading names in pediatric oncology and hematology, Nathan and Oski’s Hematology and Oncology of Infancy and Childhood offers you the essential tools you need to overcome the unique challenges and complexities of childhood cancers and hematologic disorders. Meticulously updated, this exciting full-color, two-volume set brings together the pathophysiology of disease with detailed clinical guidance to provide you with the most comprehensive, authoritative, up-to-date information for diagnosing and treating children. Form a definitive diagnosis and create the best treatment plans possible with comprehensive coverage of all pediatric cancers, including less-common tumors, as well as all hematologic disorders, including newly recognized ones. Develop a thorough, understanding of the underlying science of diseases through summaries of relevant pathophysiology balanced with clear, practical clinical guidance. 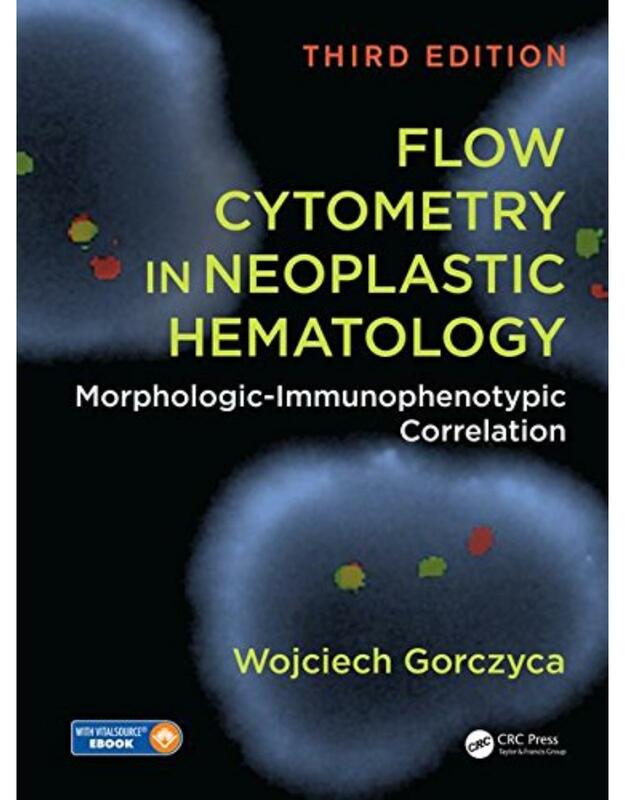 Nathan and Oski’s is the only comprehensive product on the market that relates pathophysiology in such depth to hematologic and oncologic diseases affecting children. Quickly and effortlessly access the key information you need with the help of a consistent organization from chapter to chapter and from volume to volume. 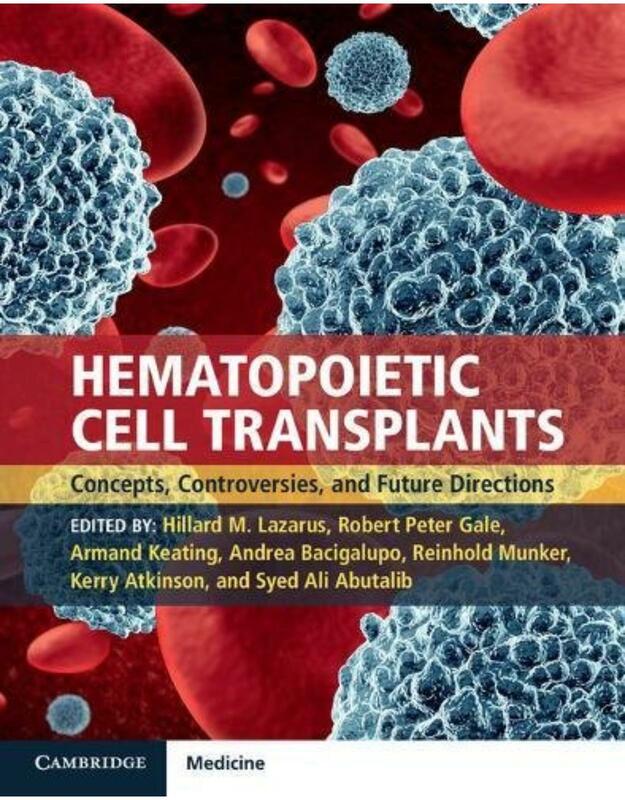 Stay at the forefront of your field thanks to new and revised chapters covering topics such as paroxysmal nocturnal hemoglobinuria, lysosomal storage diseases, childhood genetic predisposition to cancer, and oncology informatics. Learn about the latest breakthroughs in diagnosis and management, making this the most complete guide in pediatric hematology and oncology. Discover the latest in focused molecularly targeted therapies derived from the exponential growth of knowledge about basic biology and genetics underlying the field. Rely on it anytime, anywhere! Access the full text, images, and more at Expert Consult. This extensive title, which combines scientific principles with up-to-date clinical procedures, has been thoroughly updated for the fourteenth edition. You?ll find in-depth material on the biology and pathophysiology of lymphomas, leukemias, platelet destruction, and other hematological disorders as well as the procedures for diagnosing and treating them. ? 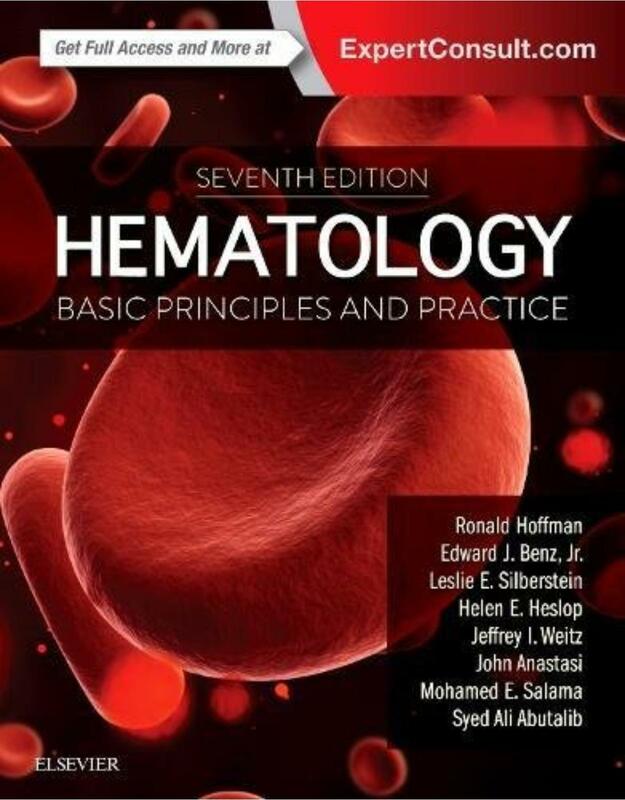 Combines the biology and pathophysiology of hematology as well as the diagnosis and treatment of commonly encountered hematological disorders in one volume. ? Access the latest knowledge in genetics and genomics ? eBook features 300 online self-assessment questions for reviewing material and preparing for Board exams. ? Packed with more than 1,500 tables and figures. Enrich Your eBook Reading Experience with Enhanced Video, Audio and Interactive Capabilities! ? Read directly on your preferred device(s), such as computer, tablet, or smartphone. ? Easily convert to audiobook, powering your content with natural language text-to-speech. ? Adapt for unique reading needs, supporting learning disabilities, visual/auditory impairments, second-language or literacy challenges, and more.